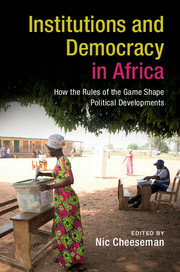 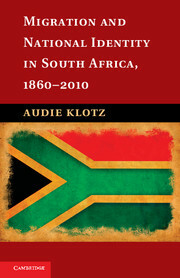 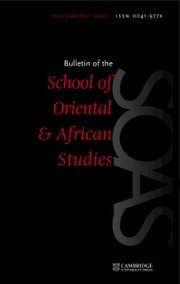 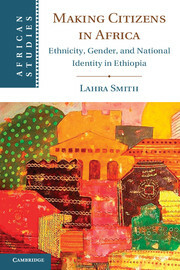 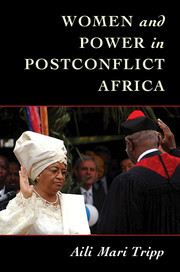 This book examines the effects of ethnicity on party politics in sub-Saharan Africa. 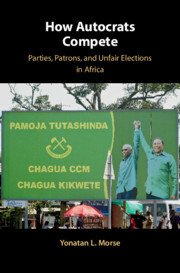 Sebastian Elischer analyzes political parties in Ghana, Kenya, and Namibia in detail, and provides a preliminary analysis of parties in seven other countries including Tanzania, Botswana, Senegal, Zambia, Malawi, Burkina Faso, and Benin. 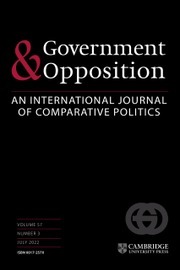 Elischer finds that five party types exist: the mono-ethnic, the ethnic alliance, the catch-all, the programmatic, and the personalistic party. 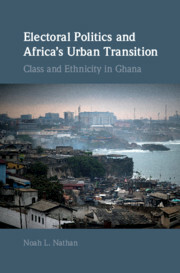 He uses these party types to show that the African political landscape is considerably more diverse than conventionally assumed. 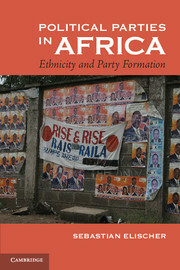 Whereas ethnic parties dominate in some countries, non-ethnic parties have become the norm in others. 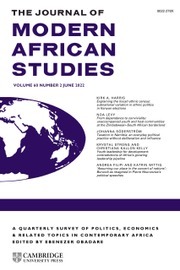 This study also finds a correlation between a country's ethnic make-up and the salience of political ethnicity: countries with a core ethnic group are prone to form non-ethnic parties. 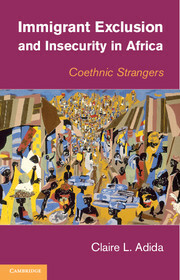 In countries lacking a core ethnic group, ethnic parties constitute the norm. 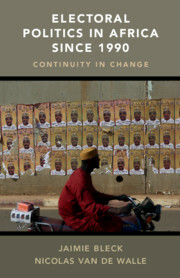 Conclusion: the emergence of non-ethnic politics. 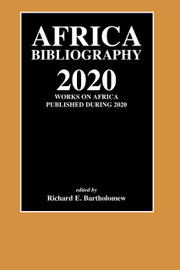 Sebastian Elischer is Assistant Professor of Comparative Politics at Leuphana University, Lüneburg and the GIGA Institute of Global and Area Studies, Hamburg.